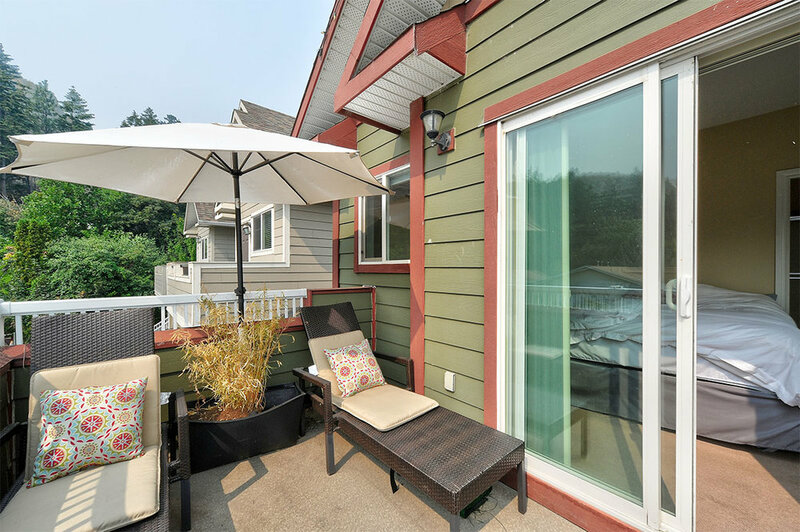 Situated in desirable lower town, this single detached house offers three bedrooms upstairs and legal basement suite downstairs and is only steps from Okanagan Lake, tennis courts, yacht club and waterfront parks. 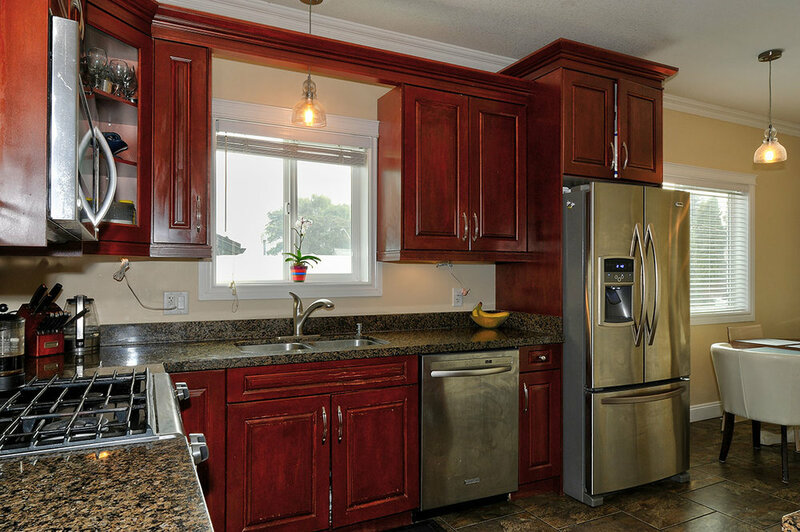 Built in 2009, the home features an open concept floor plan, stainless steel appliances and four bathrooms including an ensuite bathroom in the master bedroom. There is no shortgage of entertaining areas with four decks to enjoy outdoor living, a fenced backyard and fully landscaped property complete with irrigation that is low maintenance. Detached garage provides storage and workshop space!